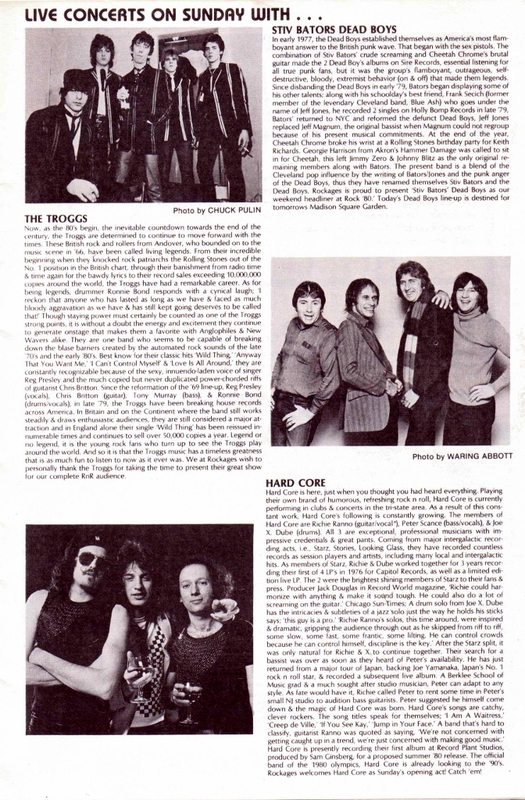 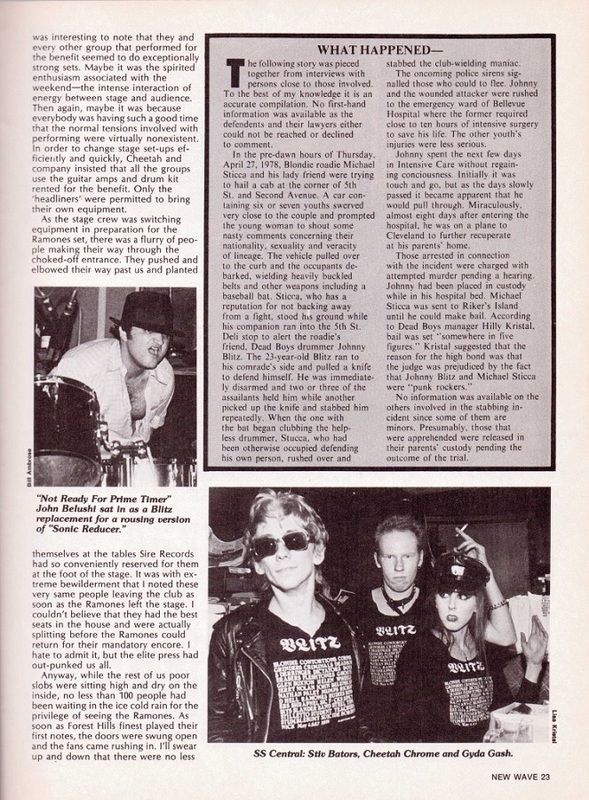 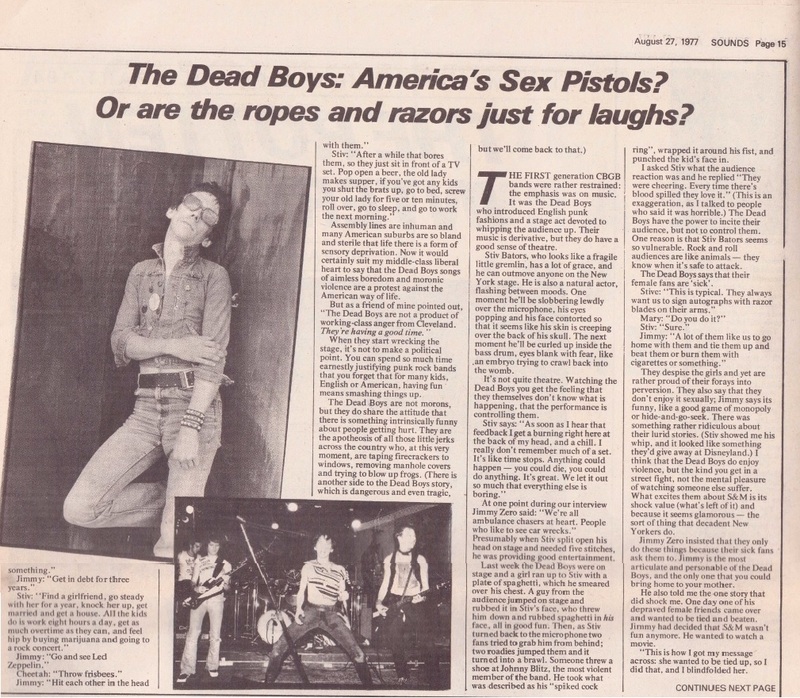 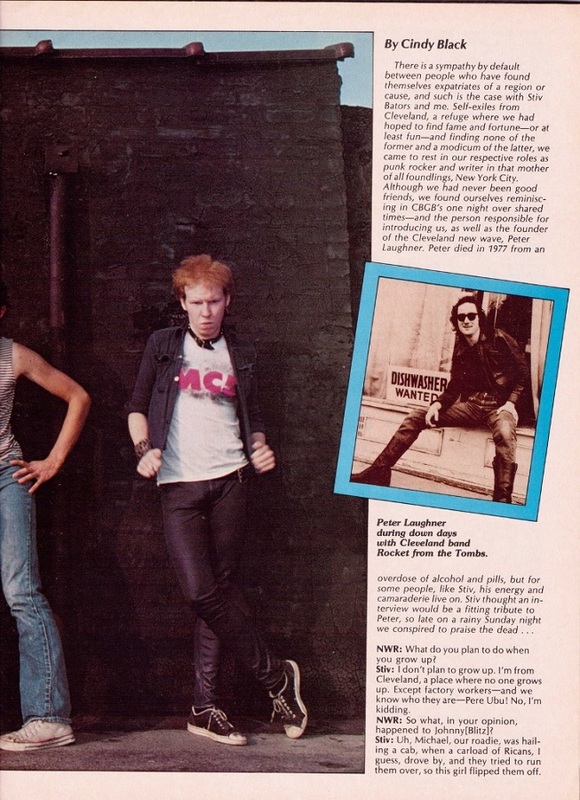 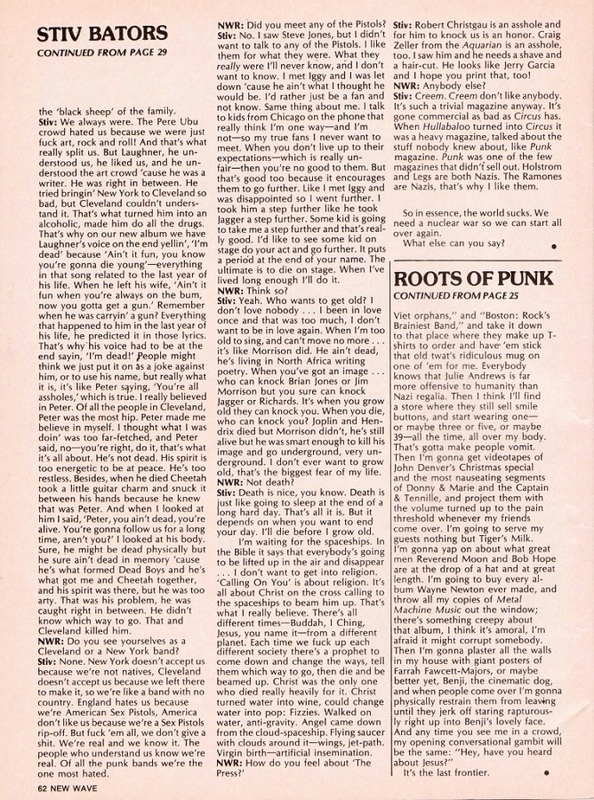 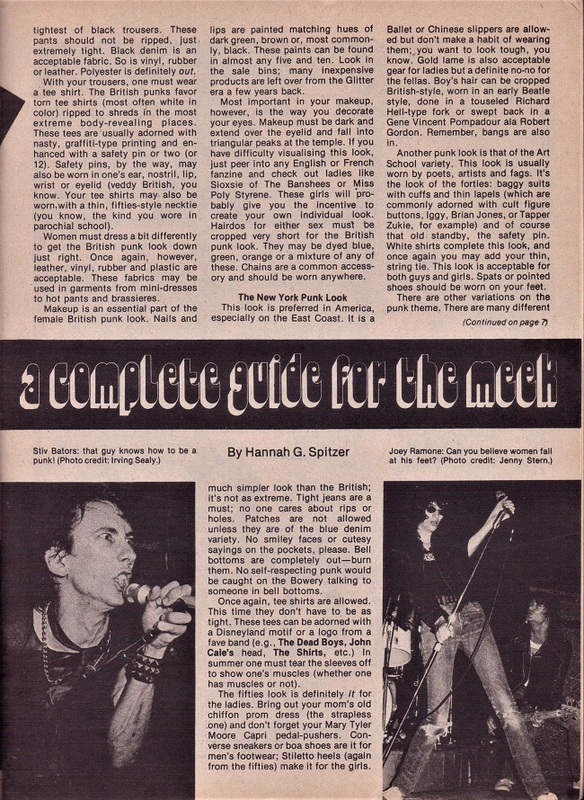 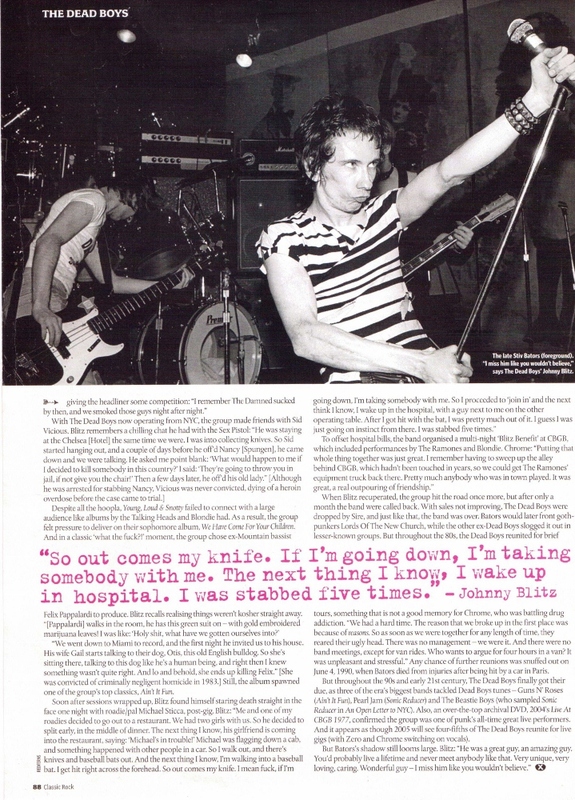 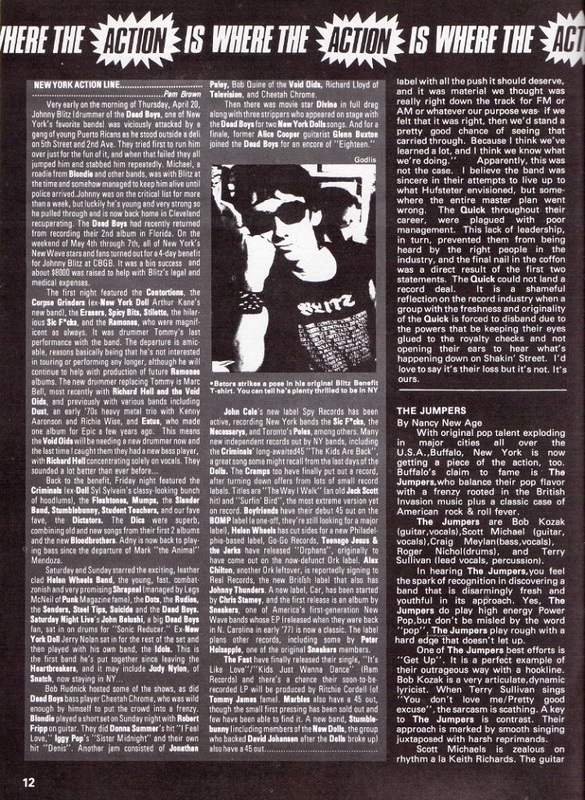 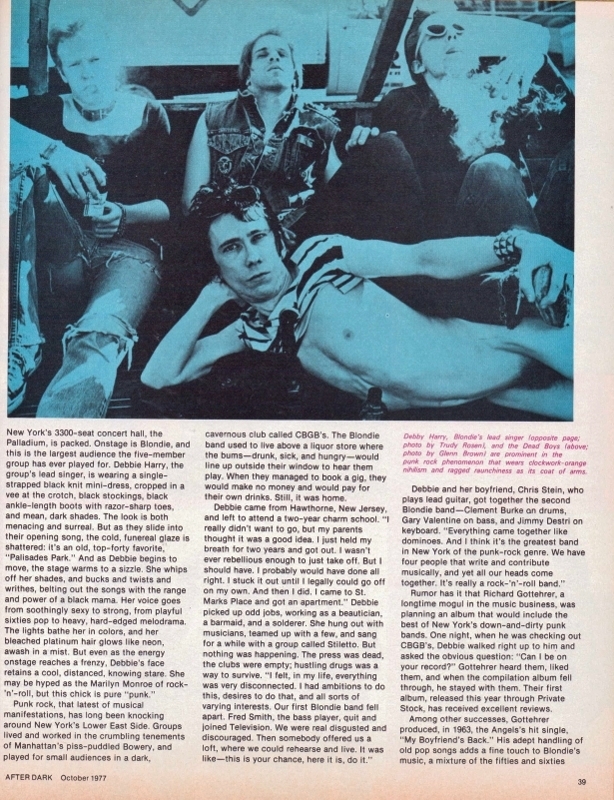 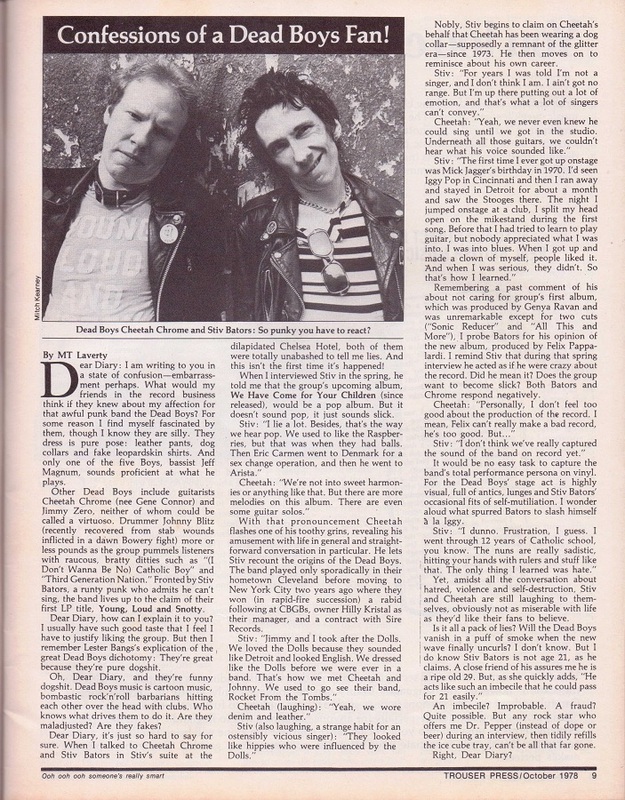 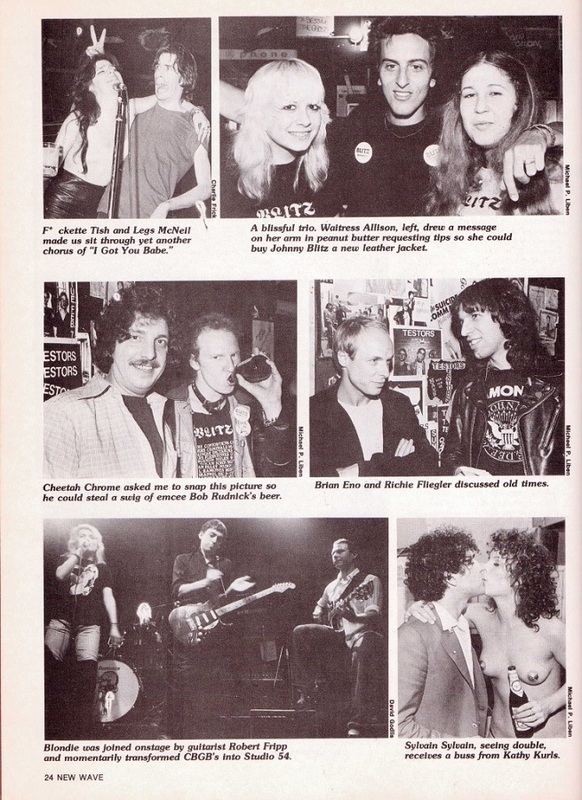 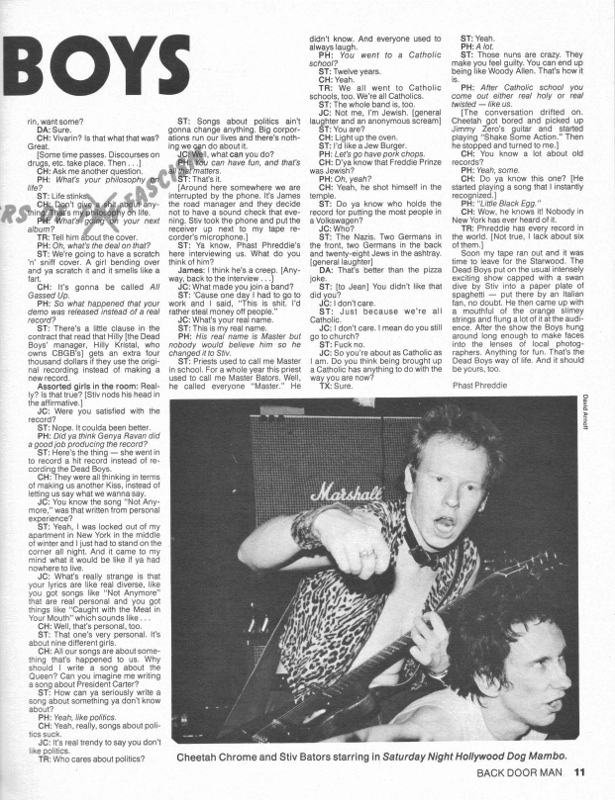 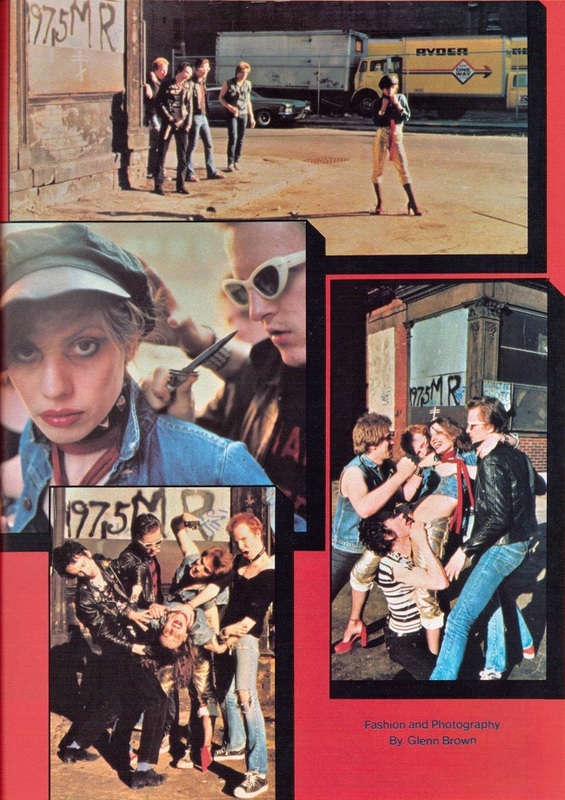 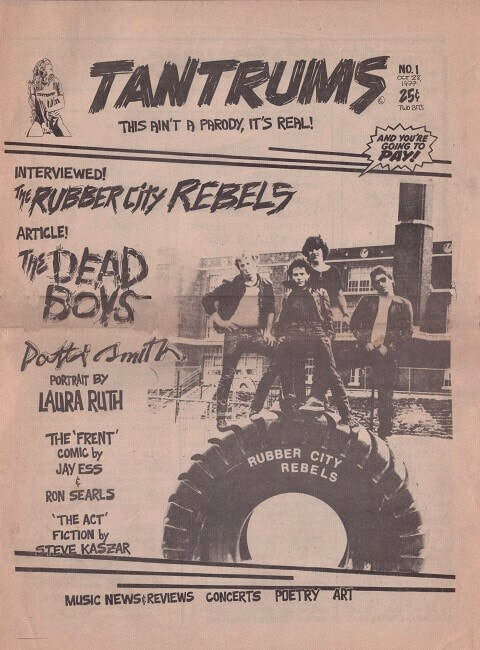 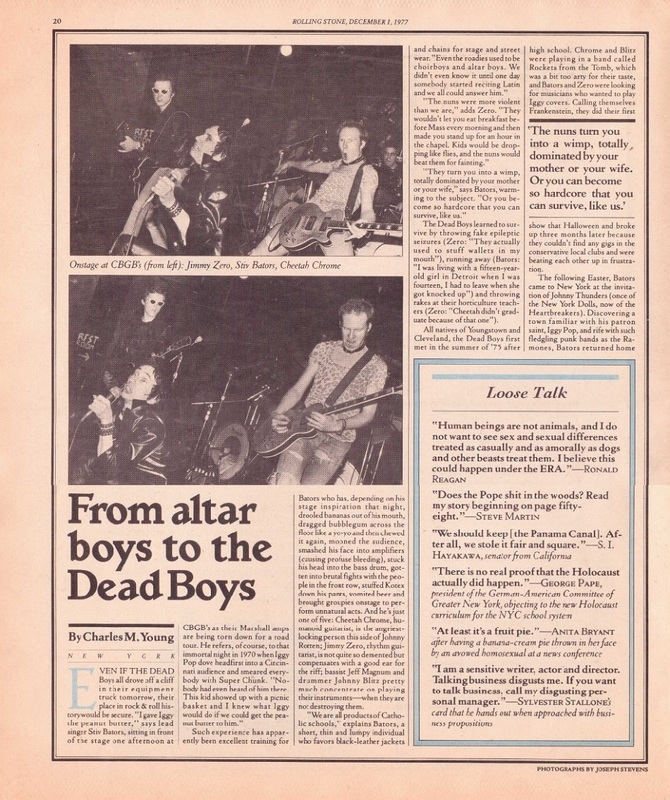 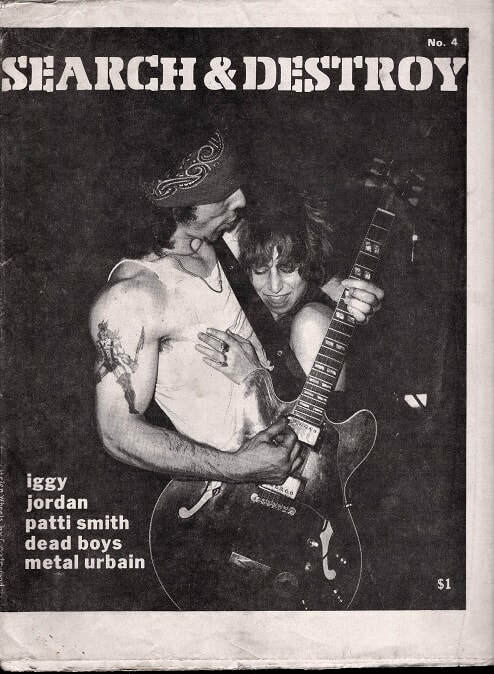 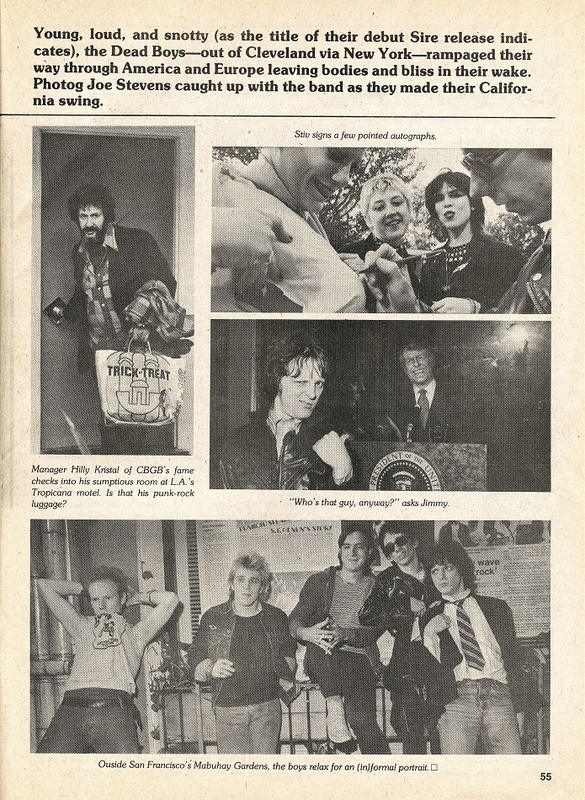 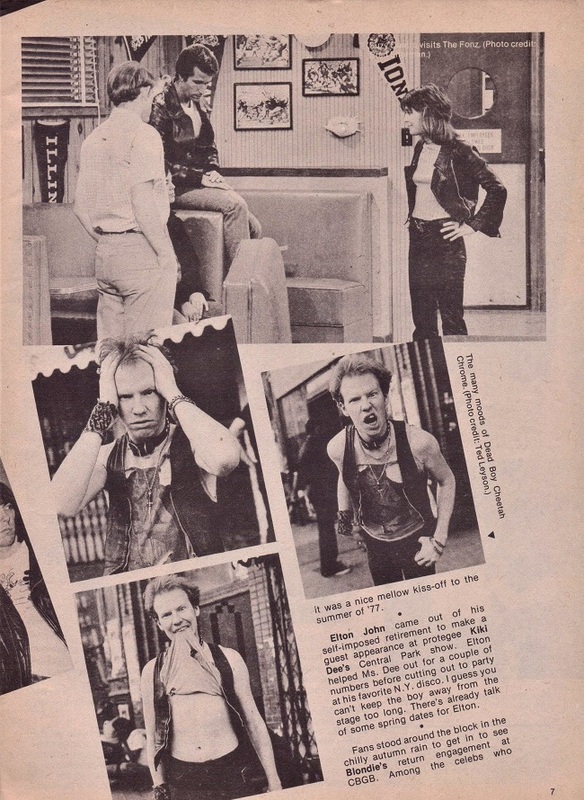 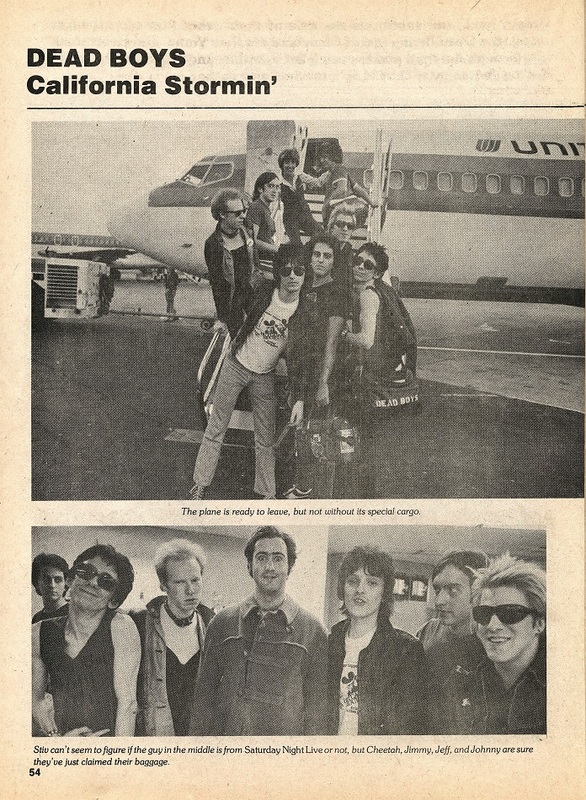 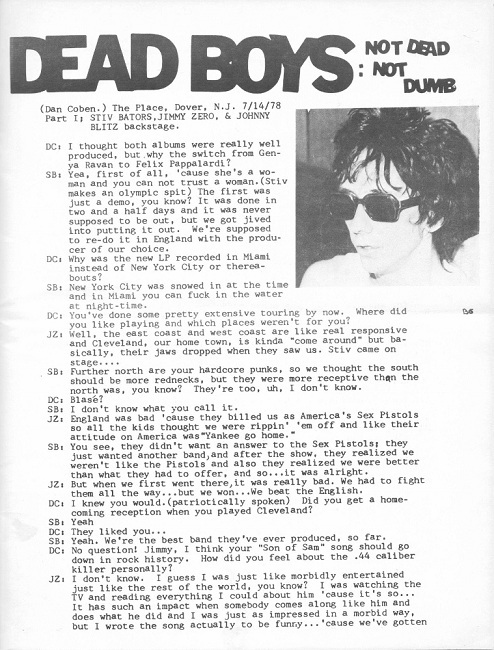 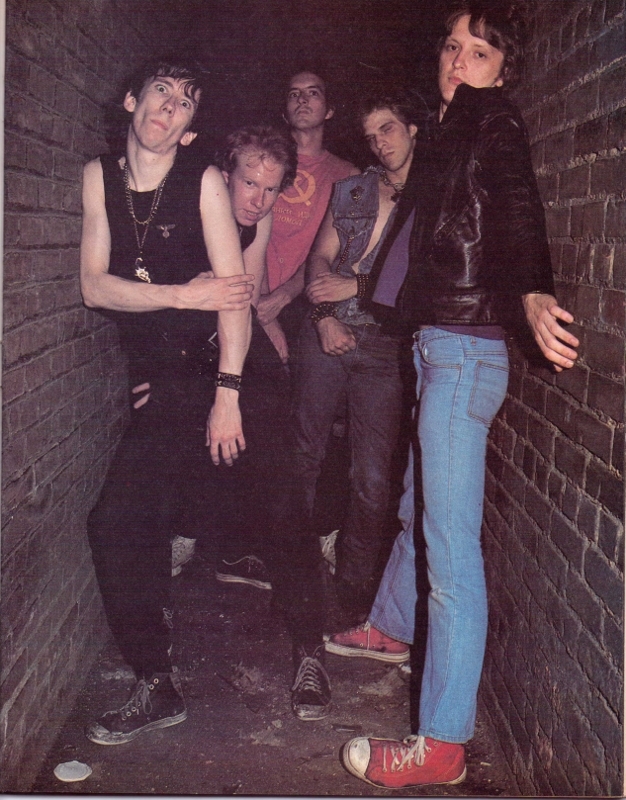 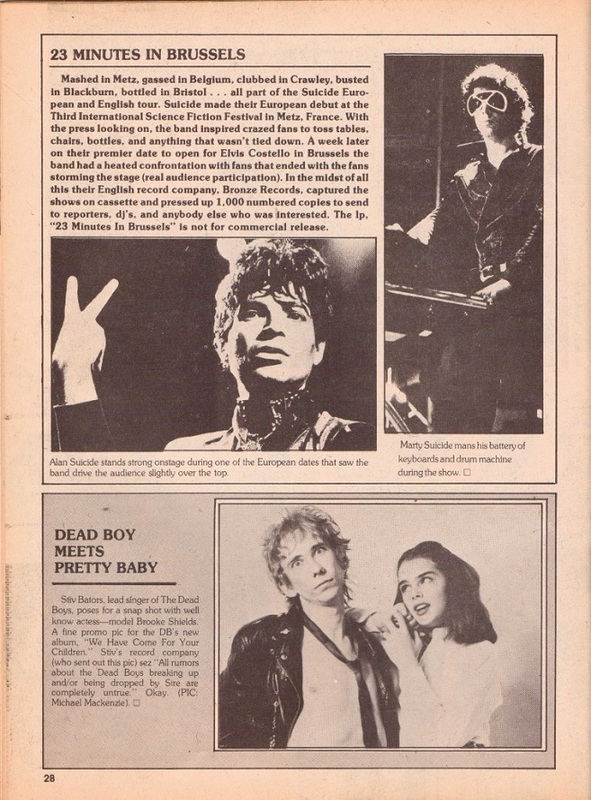 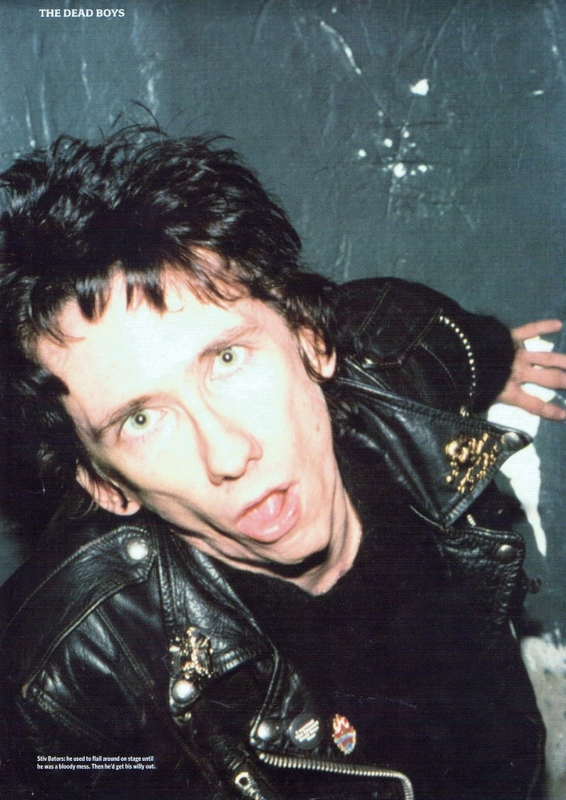 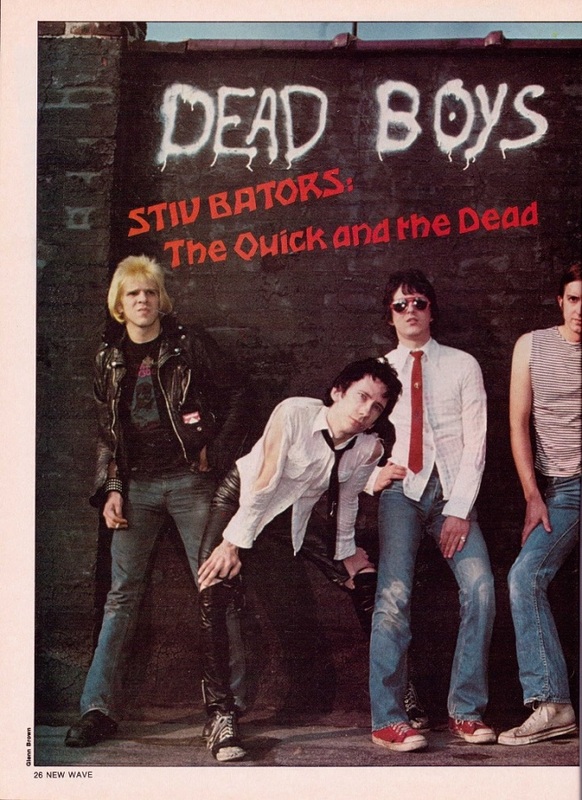 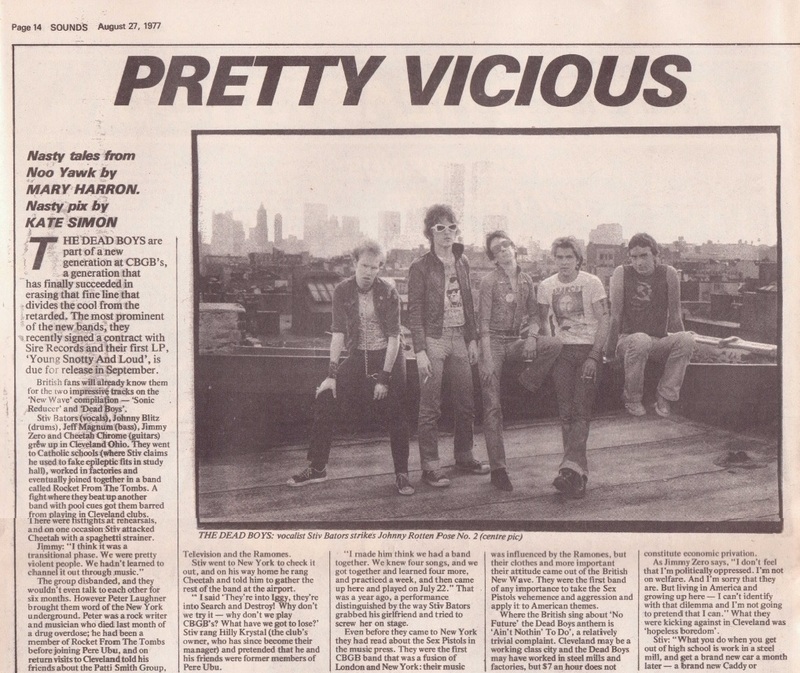 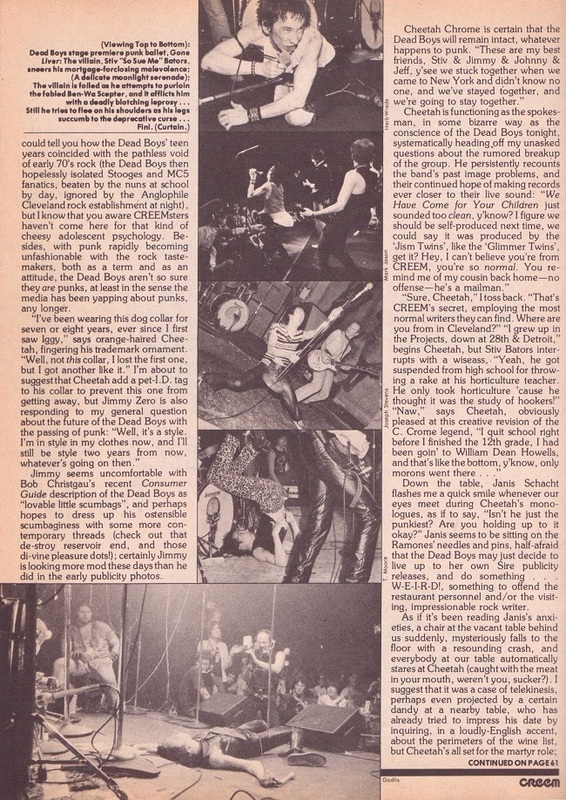 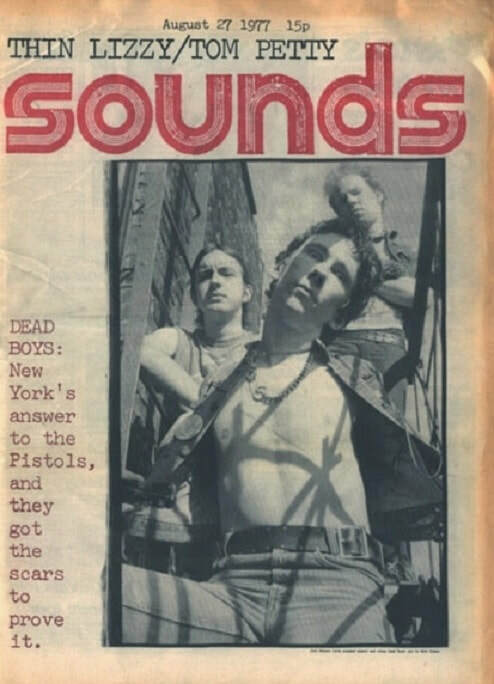 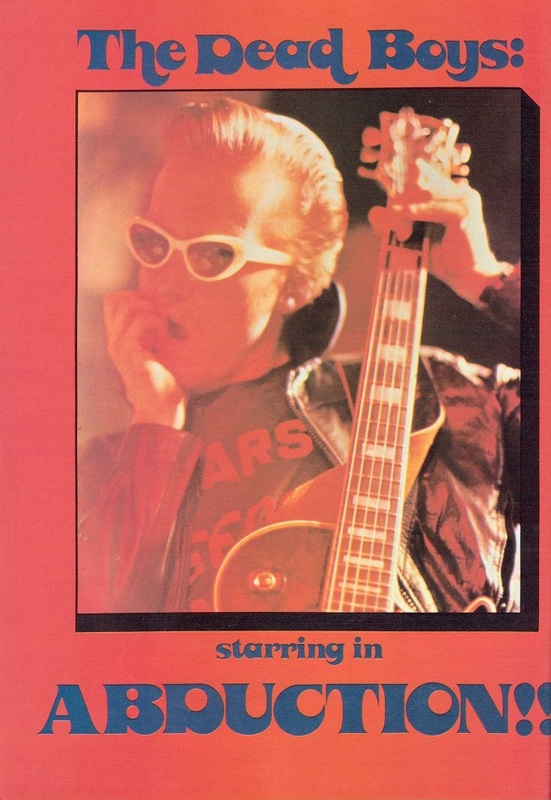 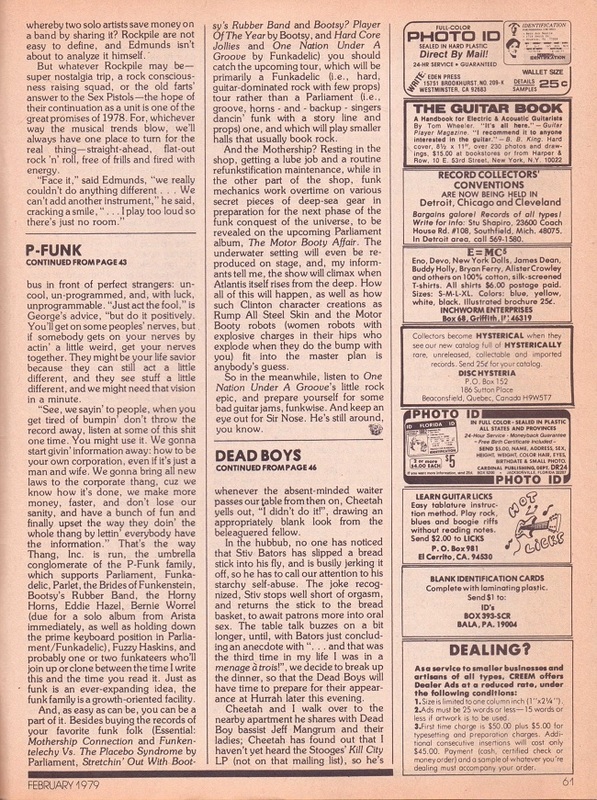 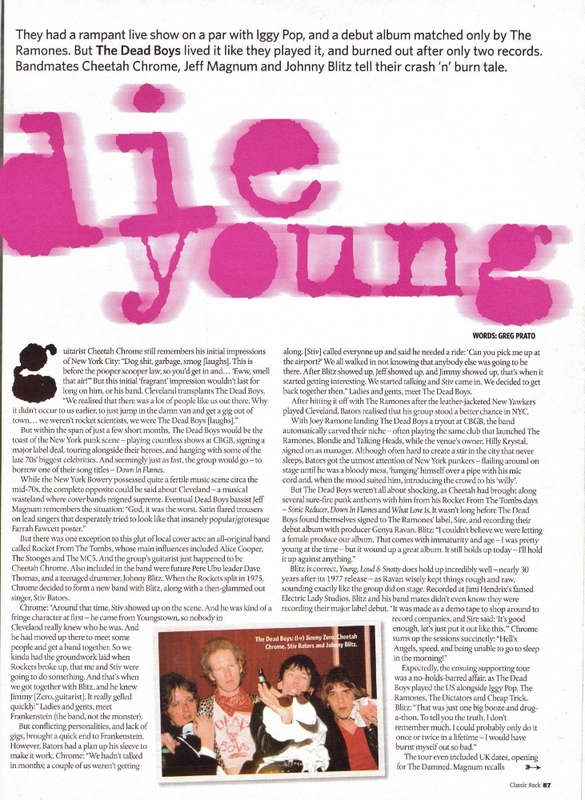 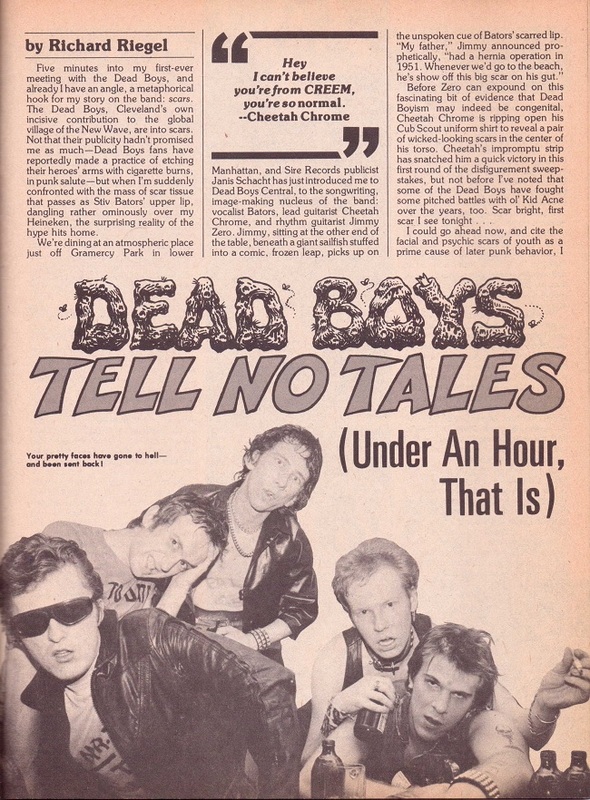 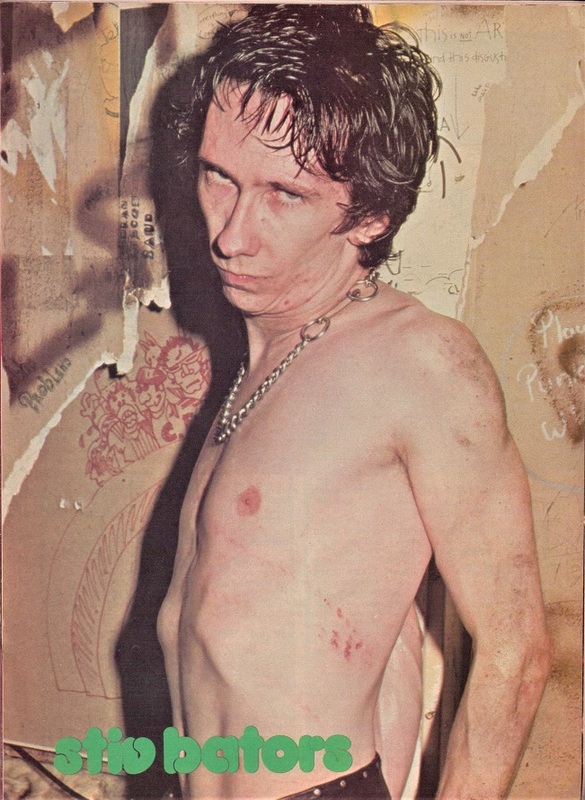 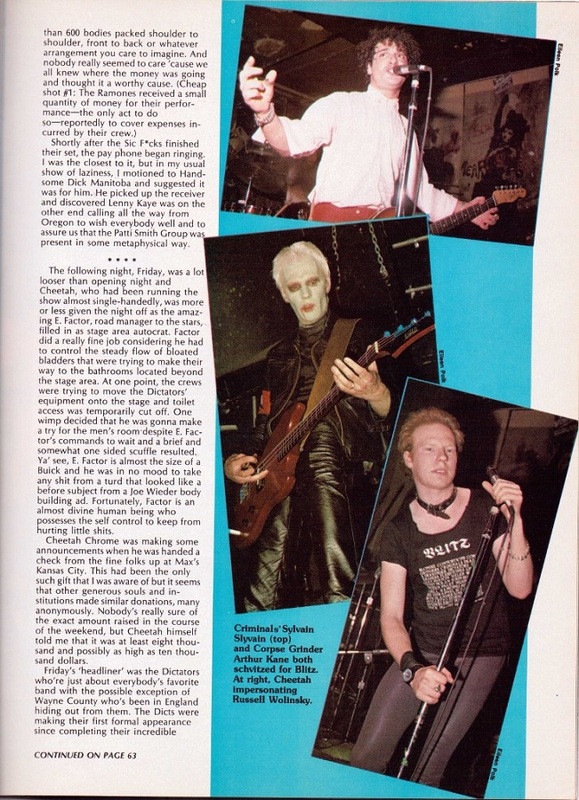 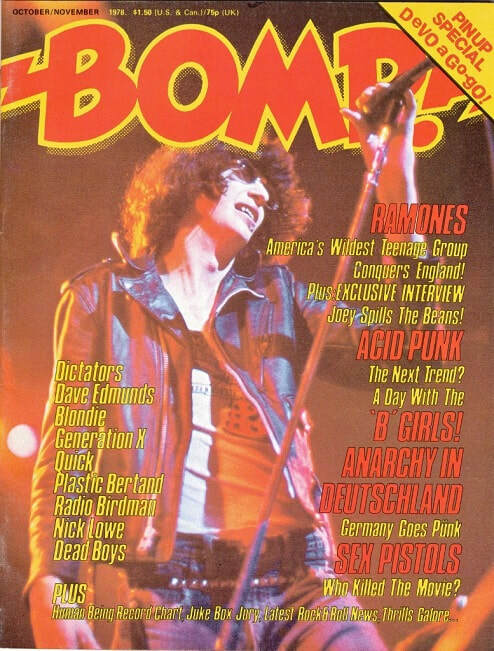 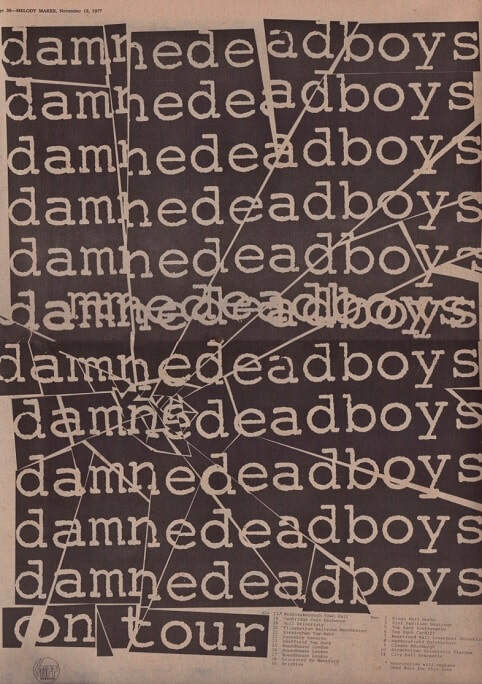 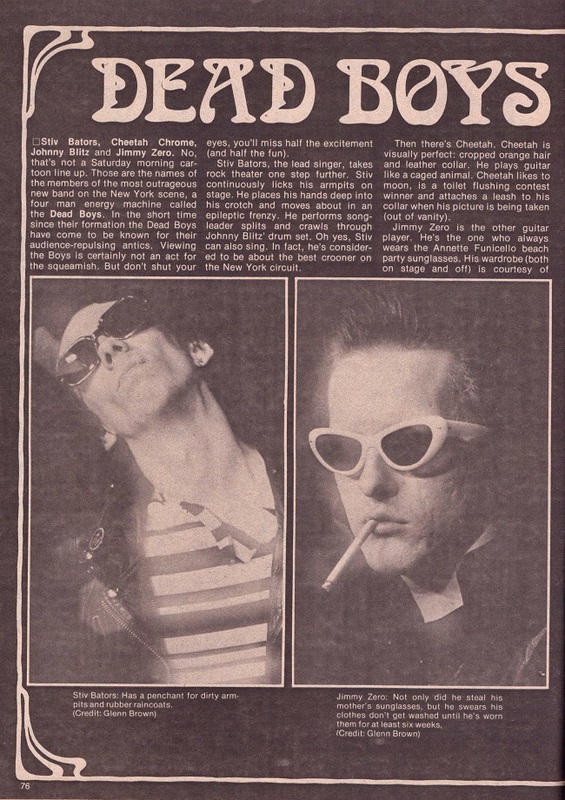 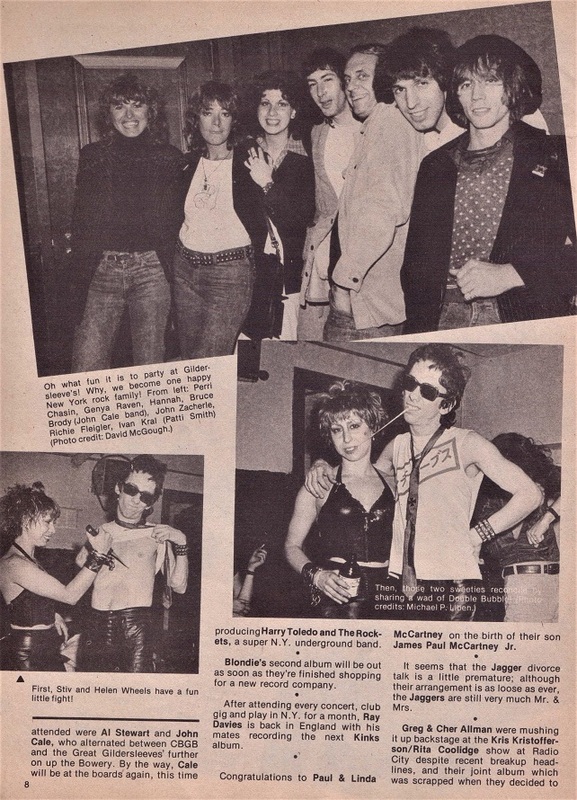 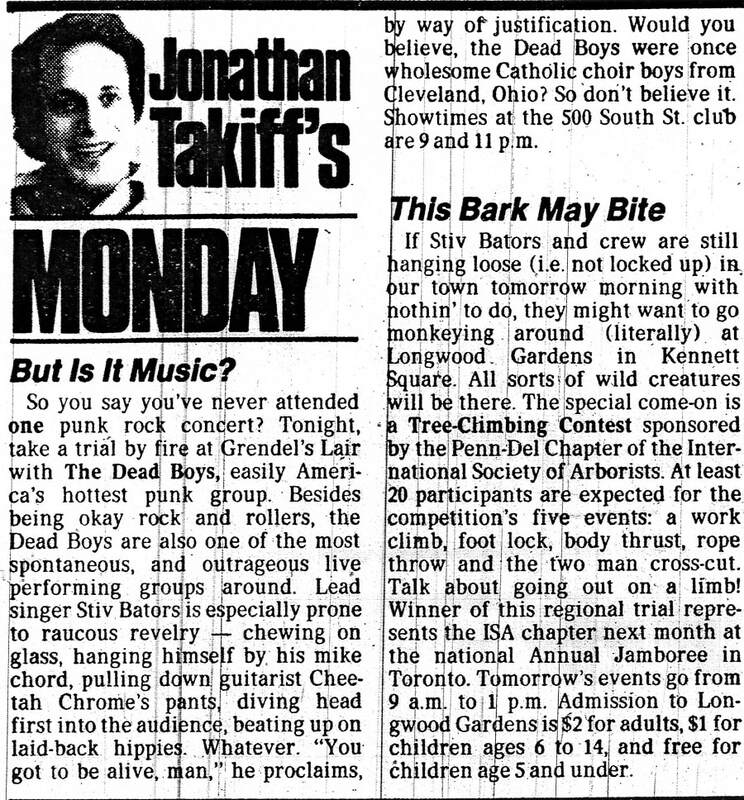 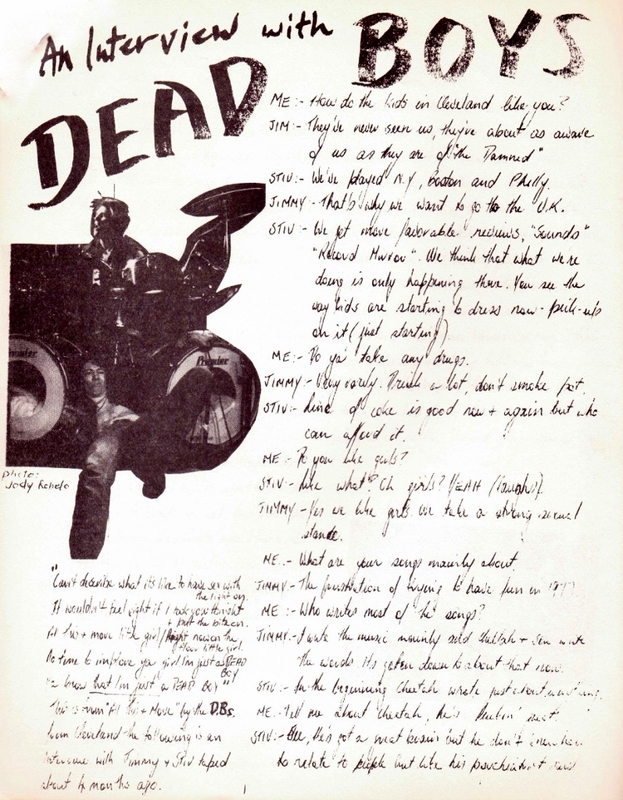 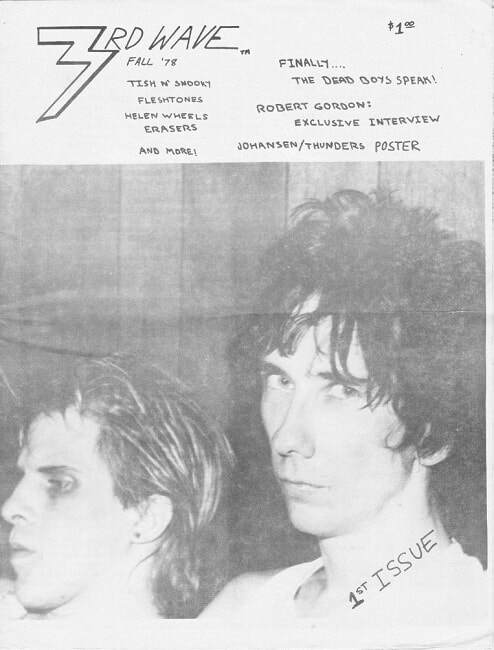 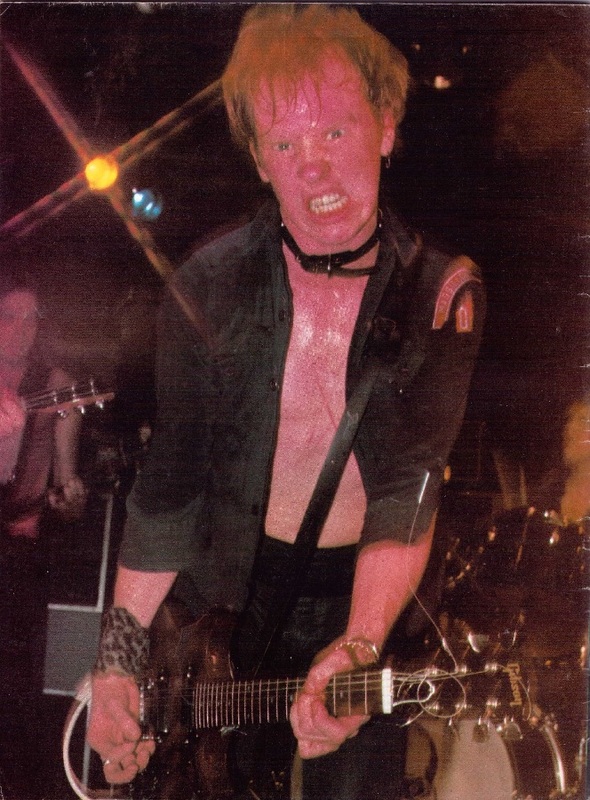 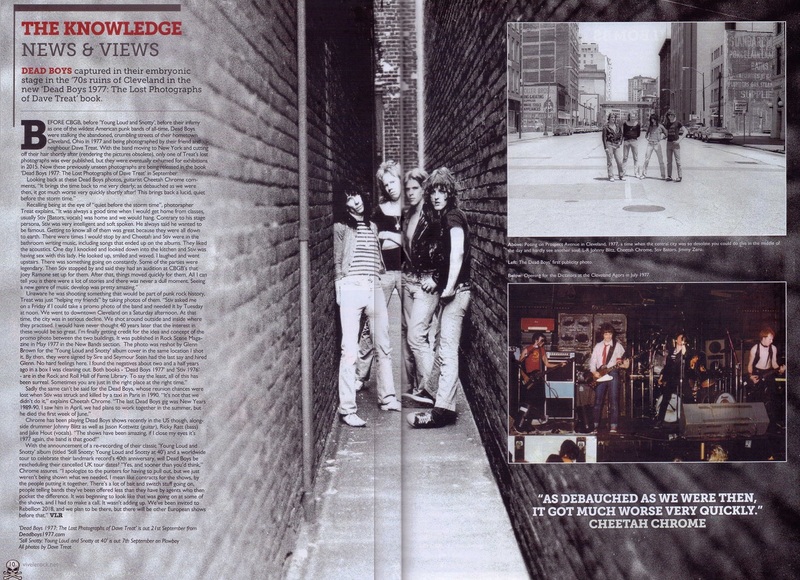 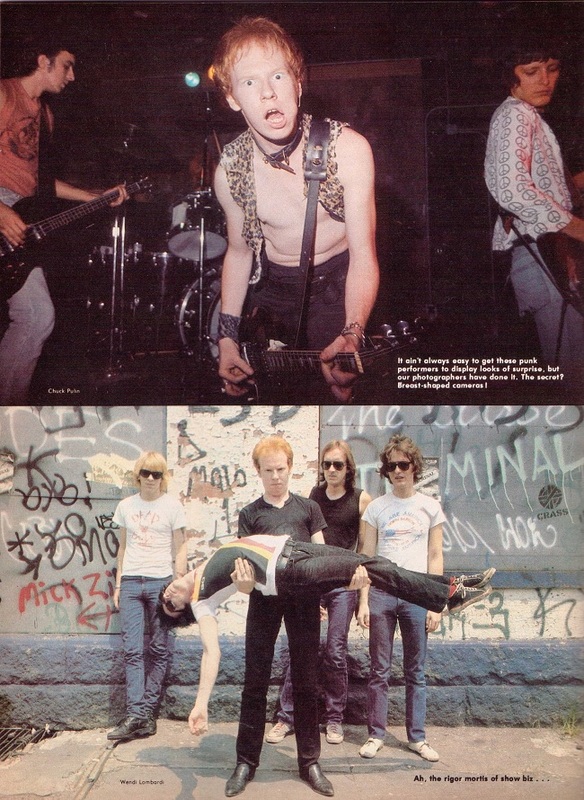 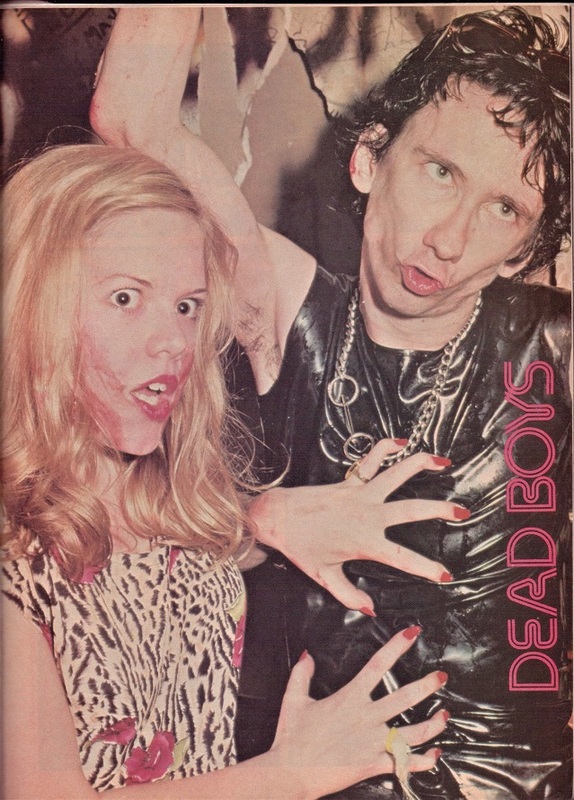 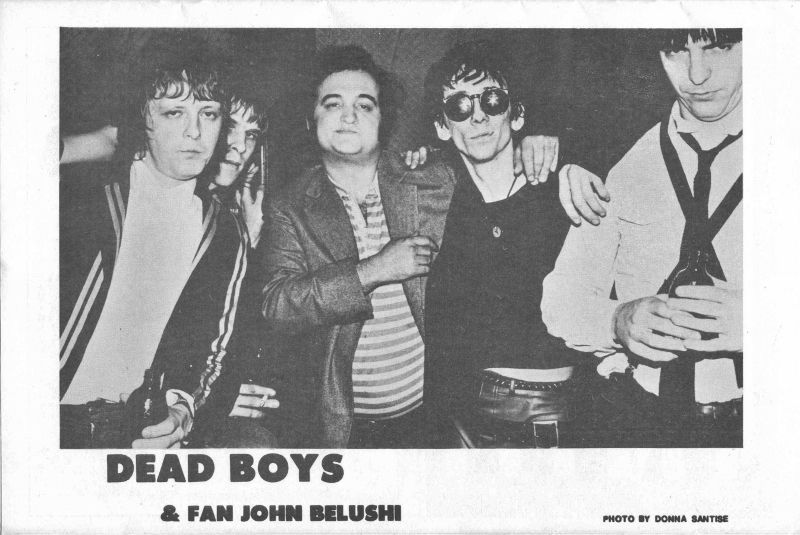 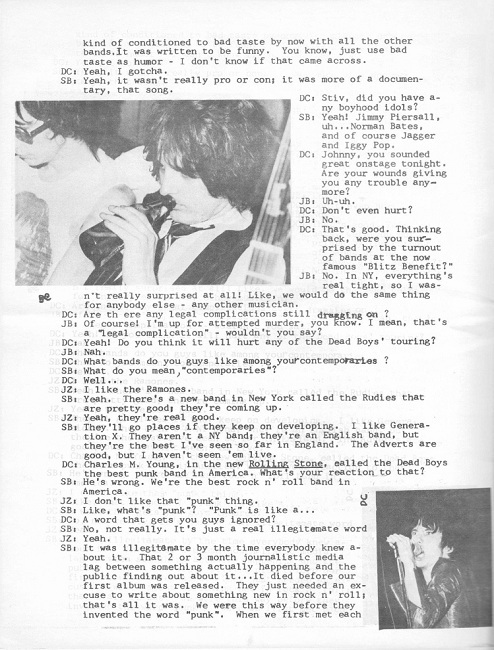 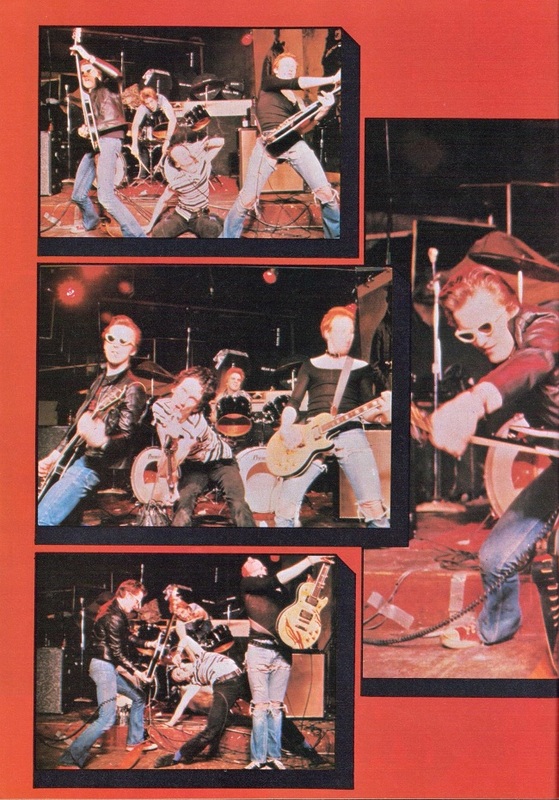 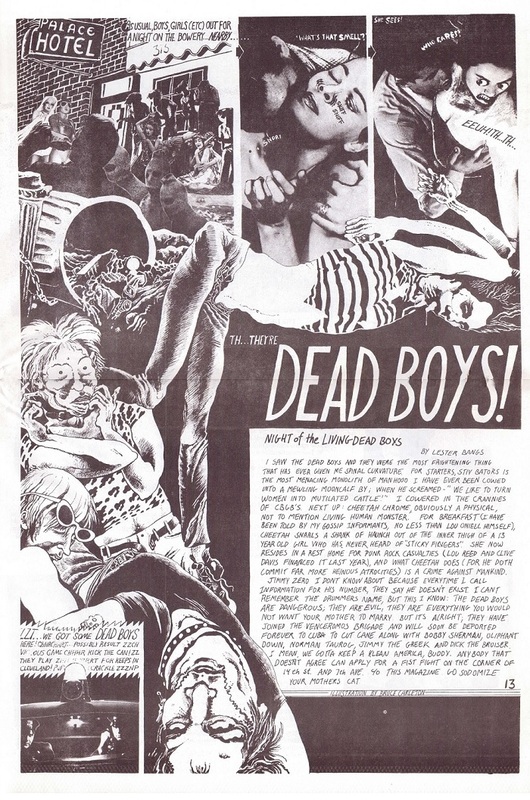 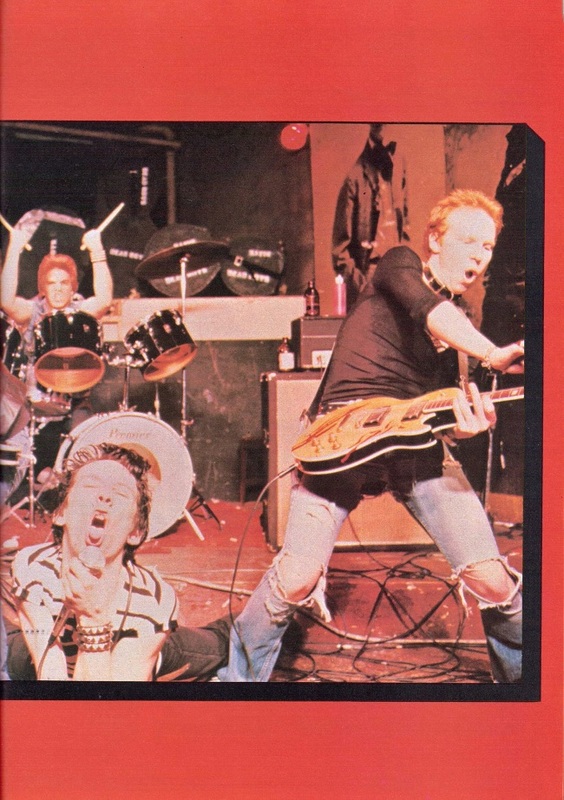 A selection of Fanzine & magazine articles.This page will be continually added to as I scan all the Dead Boys interviews and articles I have. 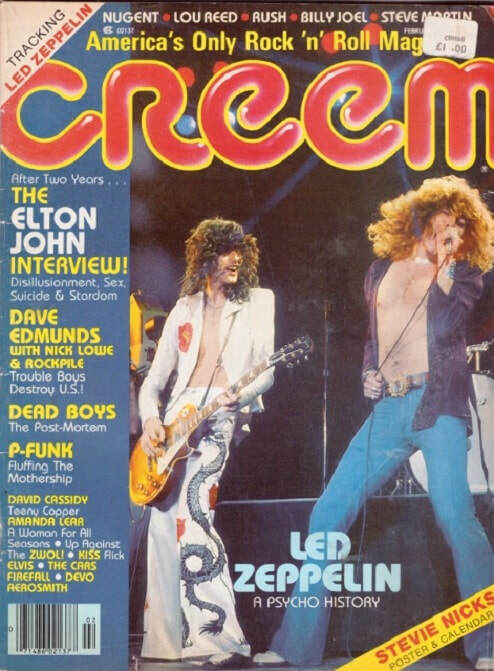 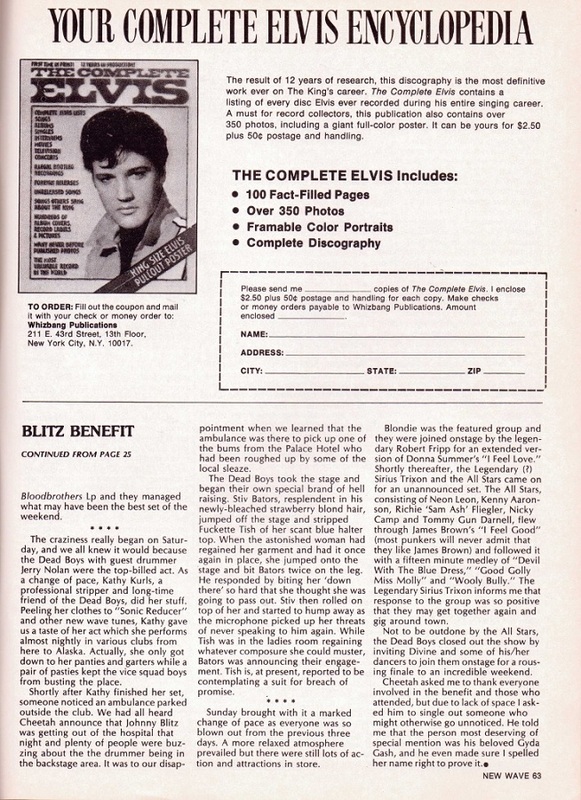 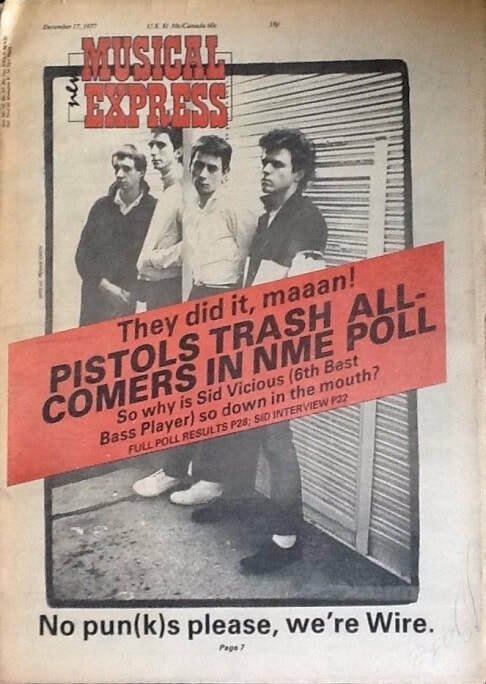 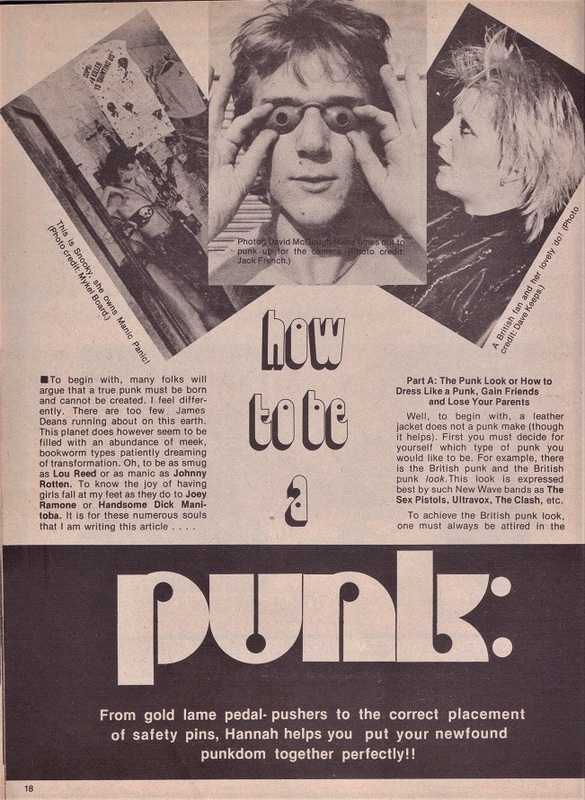 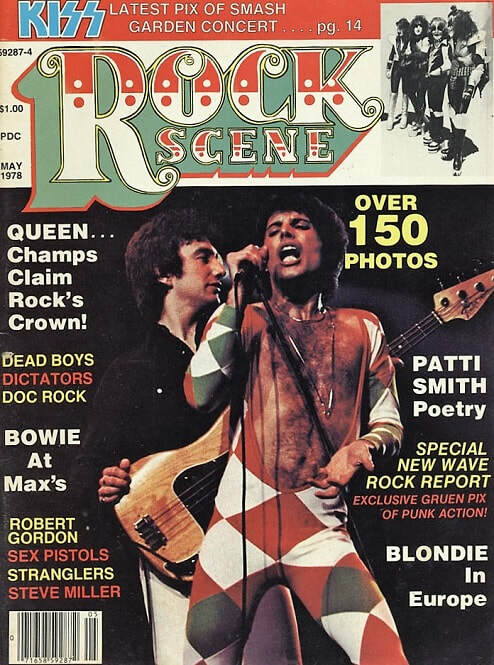 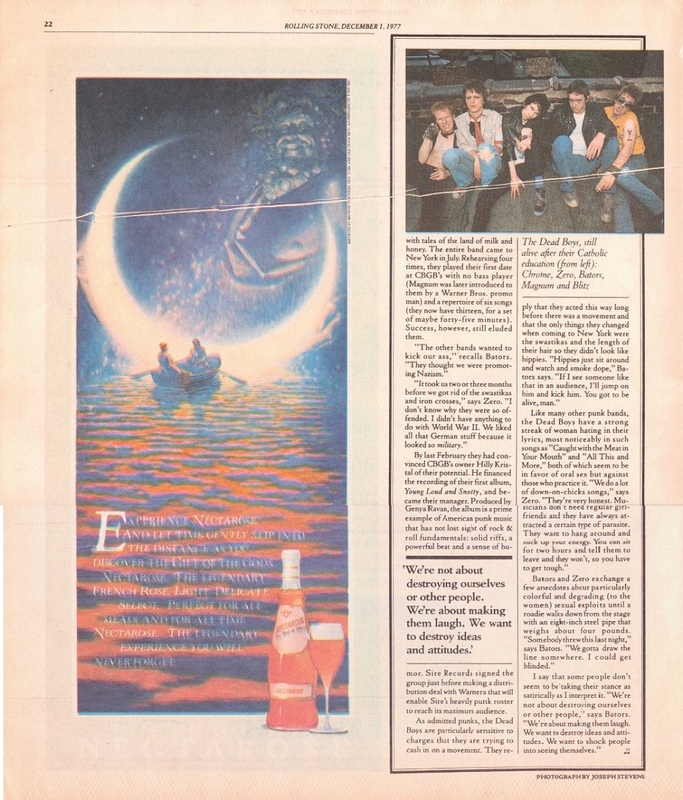 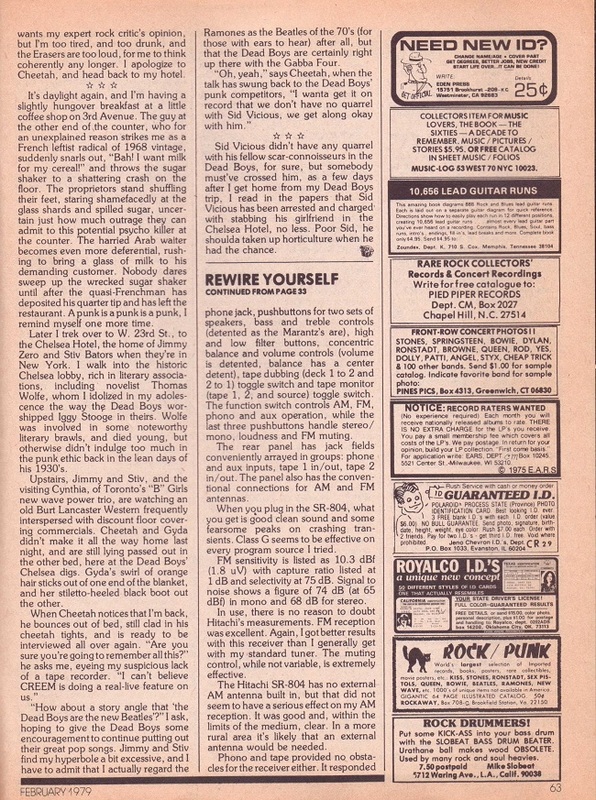 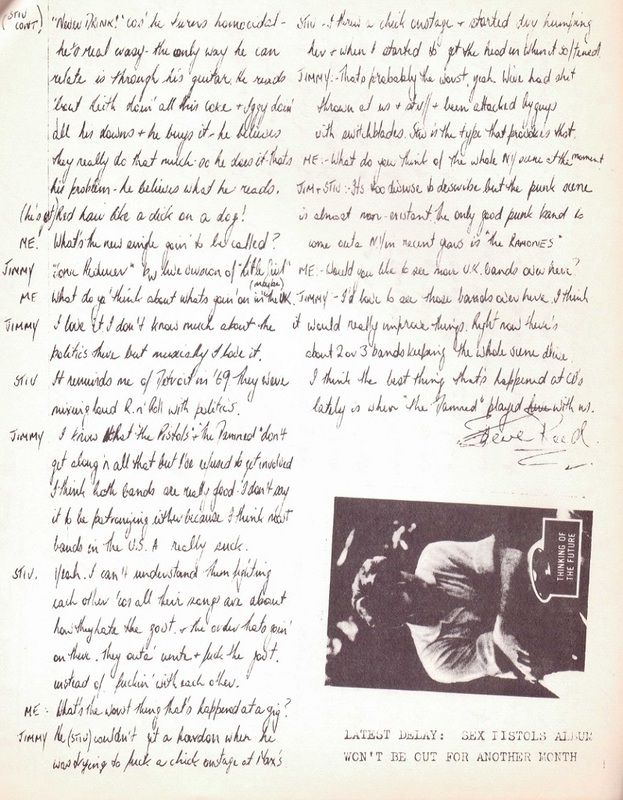 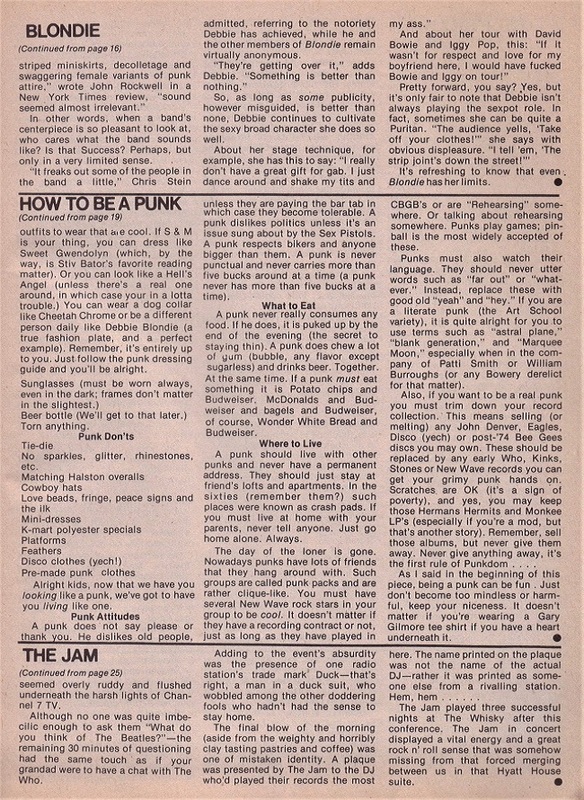 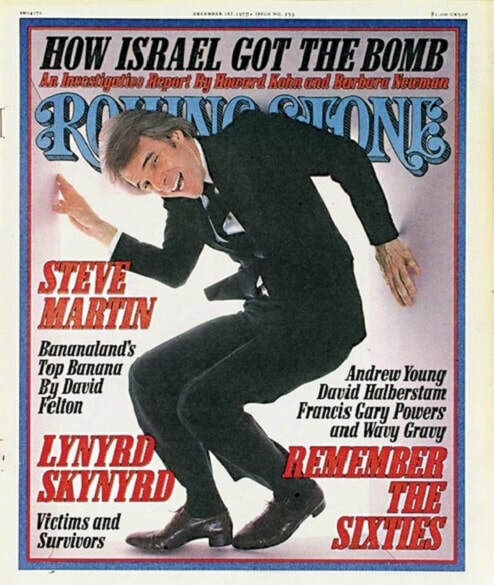 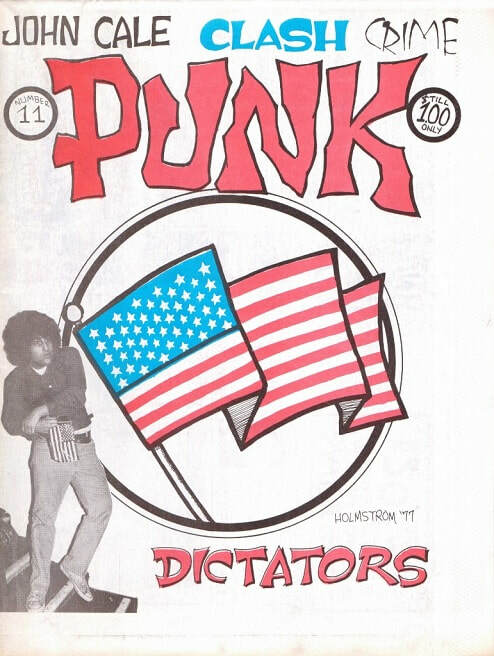 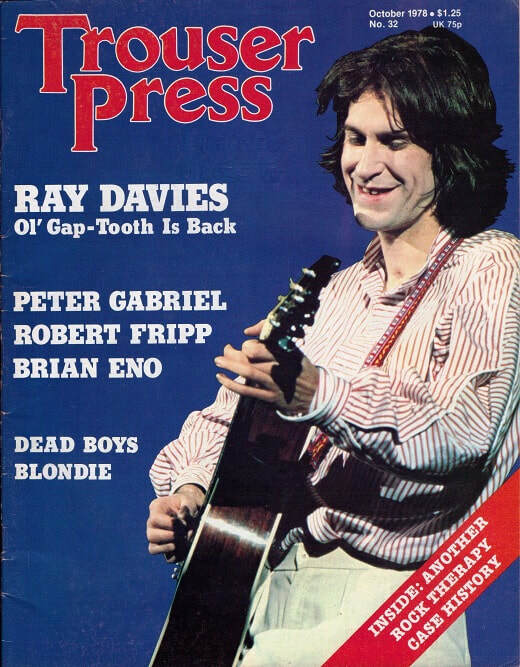 If you have any articles you can scan,contact me,especially if you've got Fanzine interviews from the 1970's,and I'll put them up here.Click on the page links to read the articles. 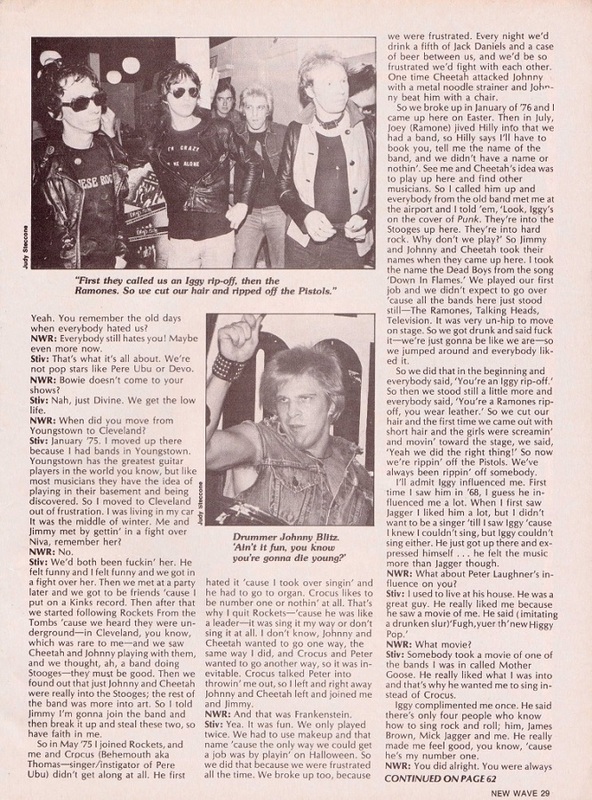 Interview with the band backstage at the Showplace in Dover,NJ in 1978. 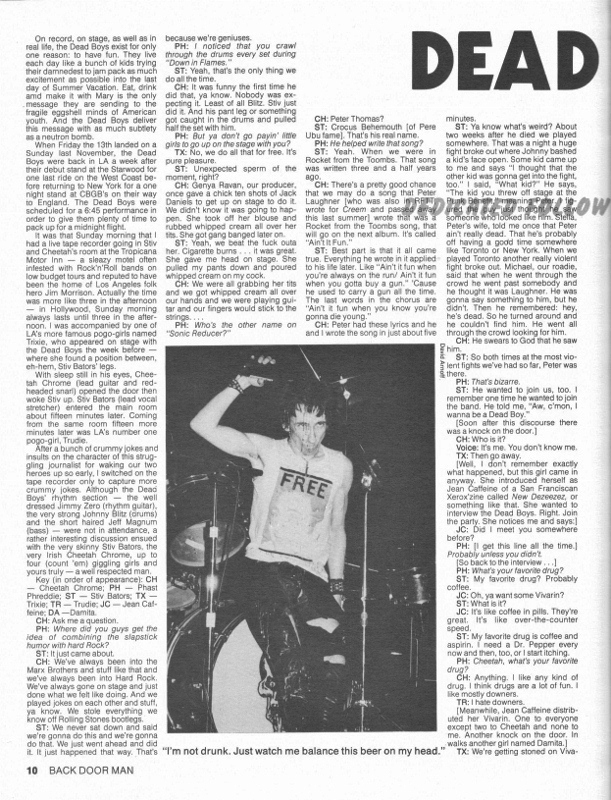 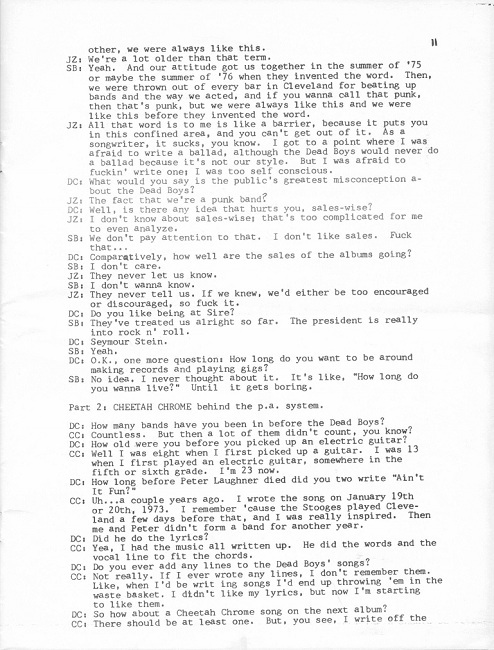 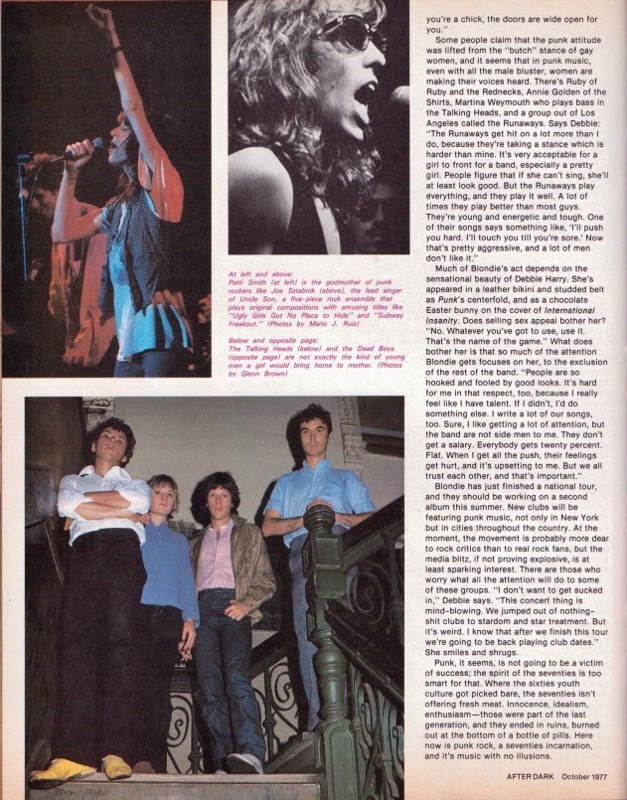 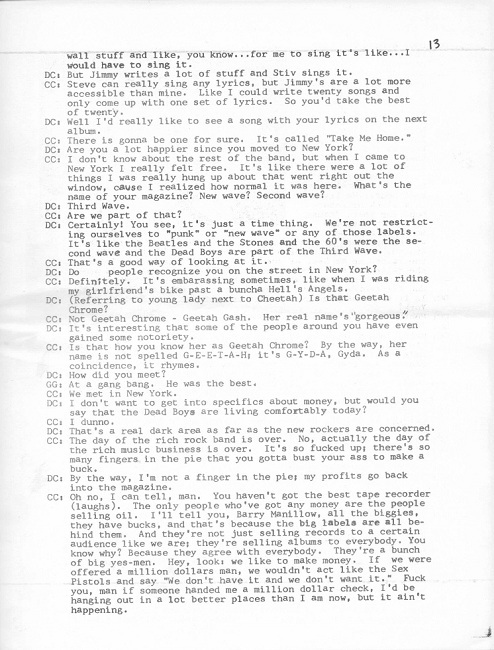 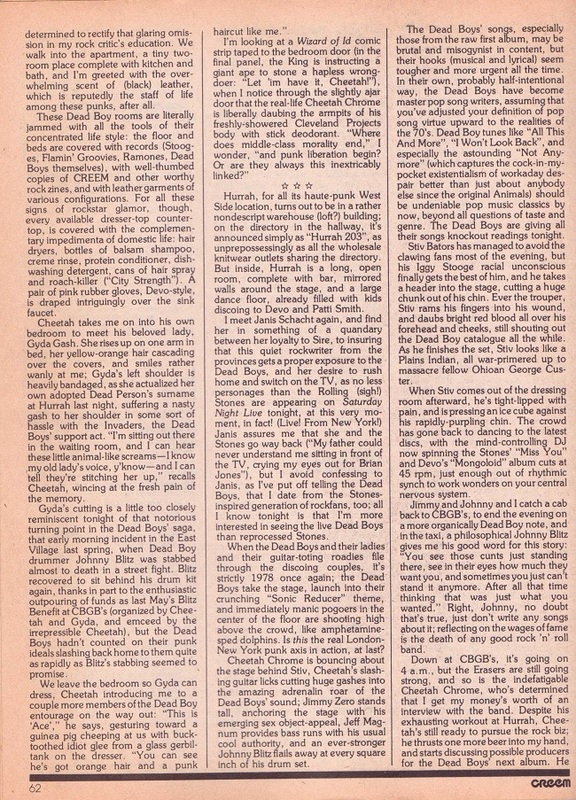 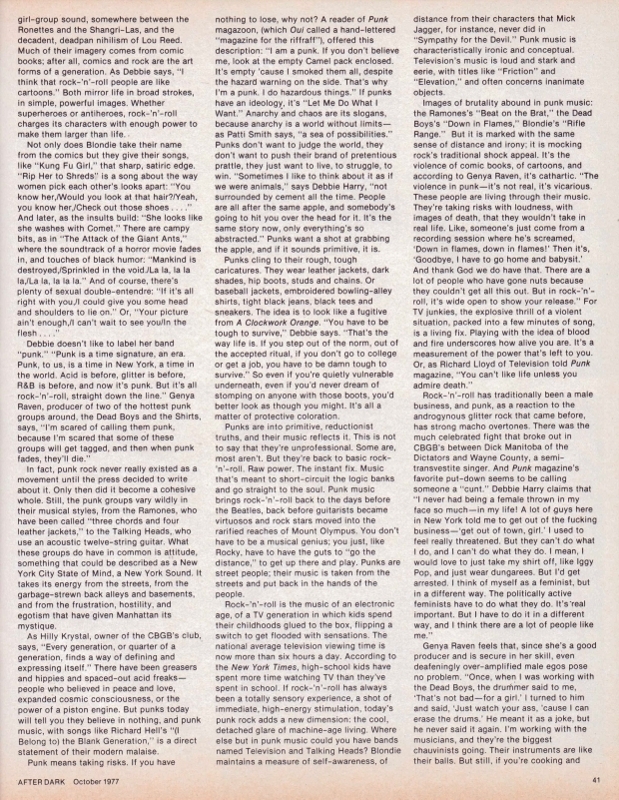 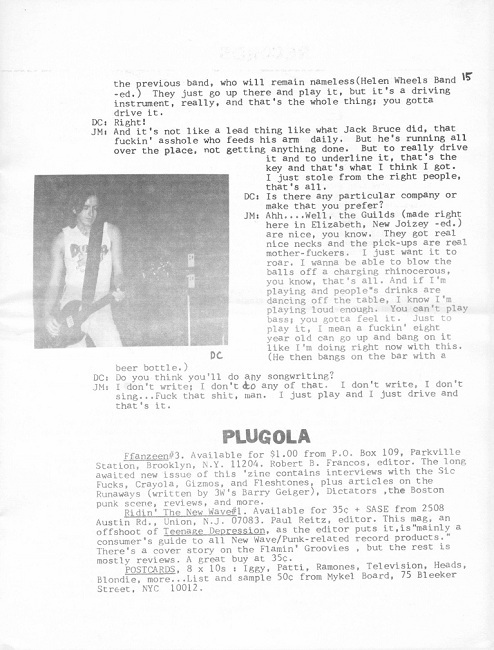 Interview with the band in Los Angeles,CA in November 1977.